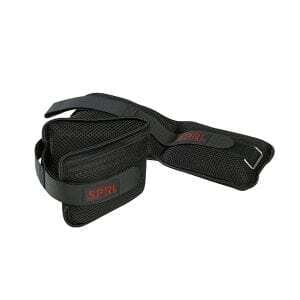 SPRI weighted bar accessories are the perfect compliment to your strength training workouts. 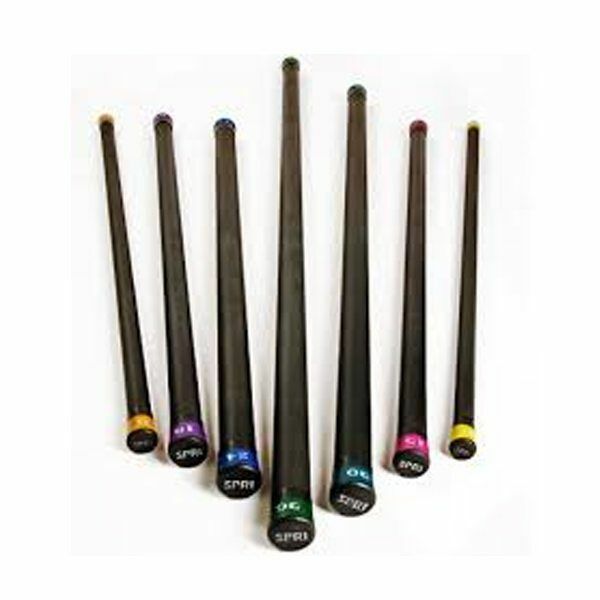 Stop into any of Fitness 4 Home Superstore’s 3 Valley Locations to learn more about the entire SPRI Weighted Bars line. The SPRI Adjustable Ankle Weight Set features two heavy-duty nylon-blend adjustable weights that can be tailored to your workout needs and adjust specifically for you. You’ll build strength and see more muscle tone in your legs and glutes. Great for extended workouts, SPRI weighted bars provide even weight distribution for stability during exercises. 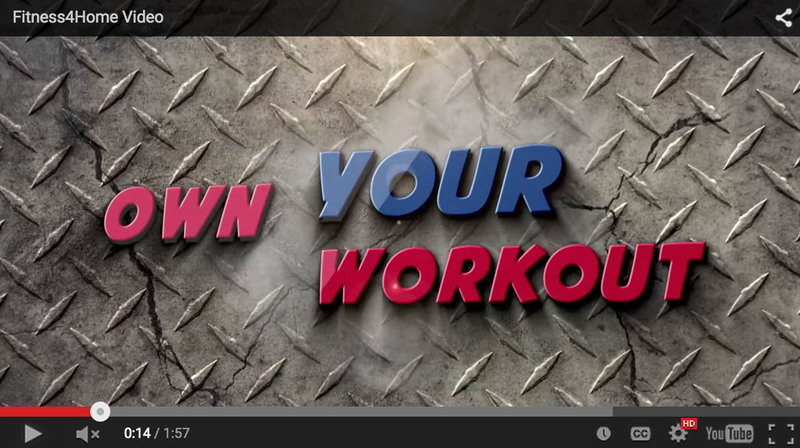 Perfect for strength training, flexibility and balance in conjunction with various workout programs. 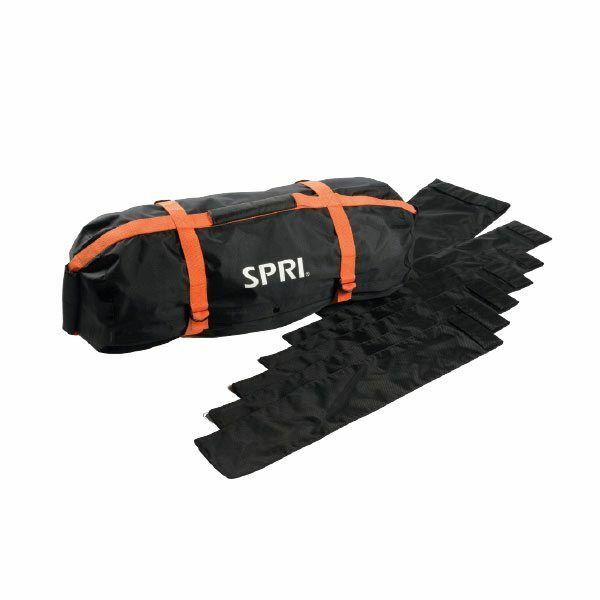 SPRI Performance Sand Bags have variable-grip horizontal, vertical and end handles to accommodate all types of movement and body types while performing chops, tosses, carries and drags. 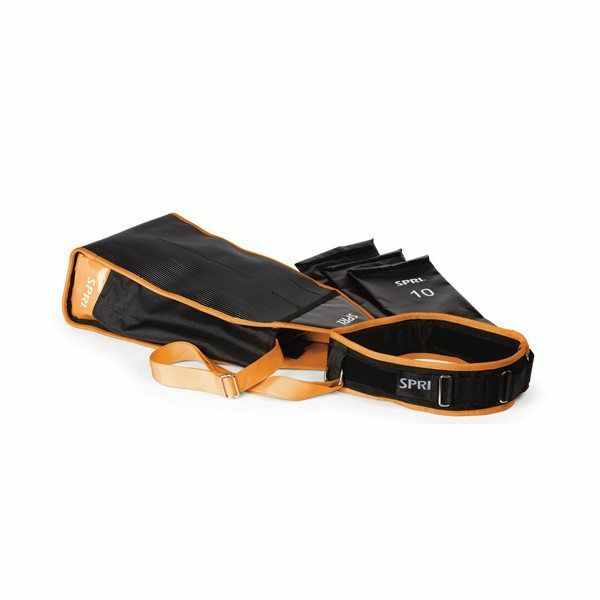 Improve overall speed and explosive leg drive with the SPRI Performance Sprint Sak. Adjustable weight options for variable-resistance sled-style towing.